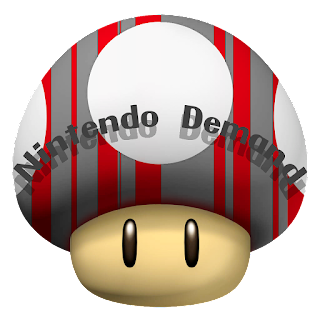 Super Duper Gamer Team Entertainment: From the Source: Nintendo - Play new games at WonderCon 2016! From the Source: Nintendo - Play new games at WonderCon 2016! 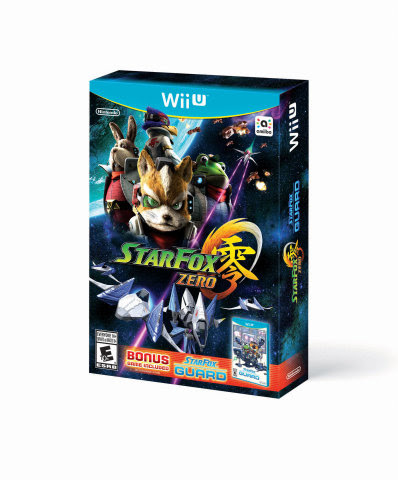 REDMOND, Wash.--(BUSINESS WIRE)-- Nintendo is headed to WonderCon in Los Angeles March 25-27 with a great collection of Wii U and Nintendo 3DS games, including the first publicly playable version of Metroid Prime: Federation Force for the Nintendo 3DS family of systems. Additionally, there will also be a panel and meet-and-greet dedicated to Hyrule Warriors Legends featuring developers from the game, as well as other fun activities at Nintendo’s booth in the Los Angeles Convention Center.